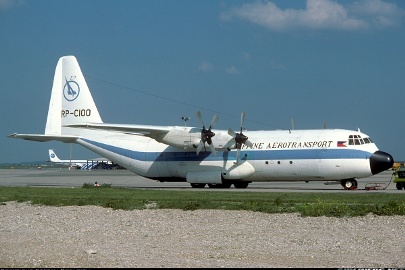 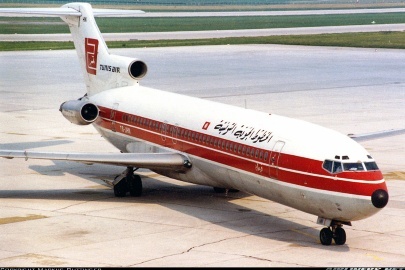 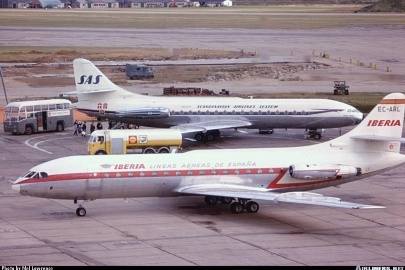 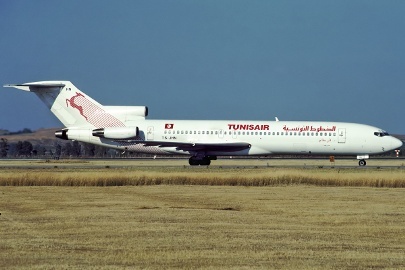 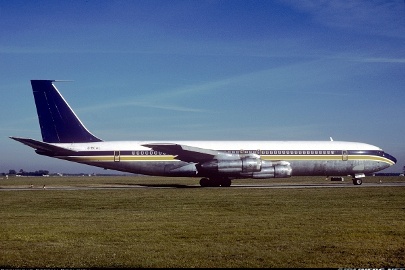 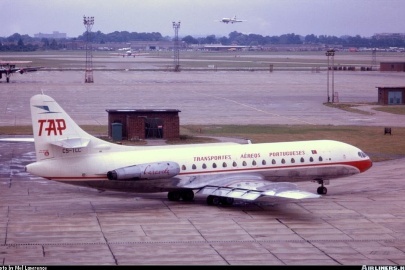 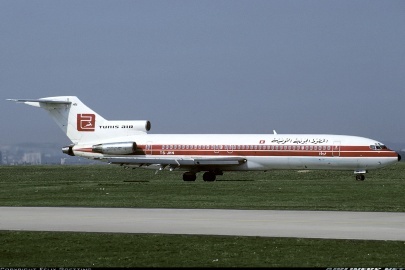 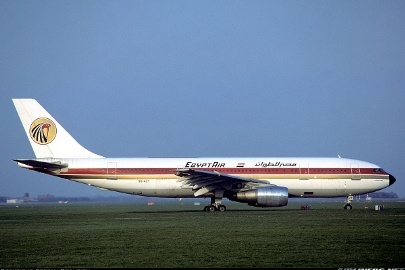 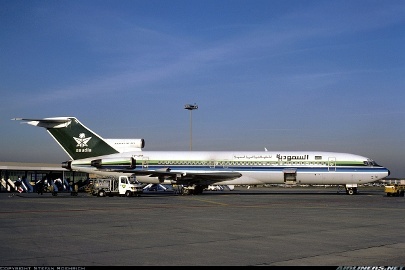 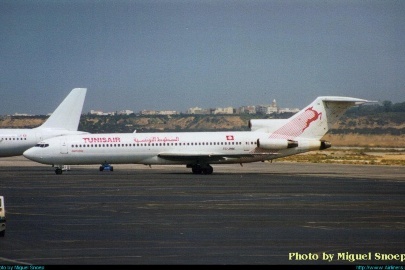 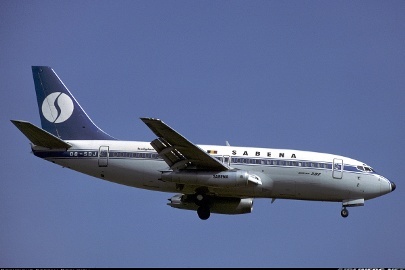 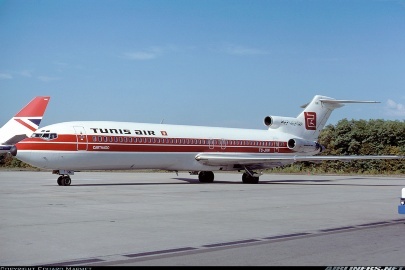 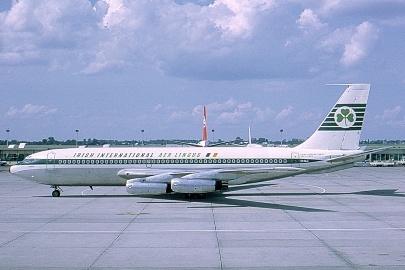 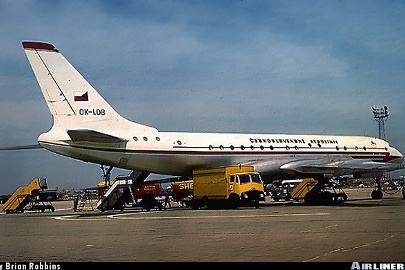 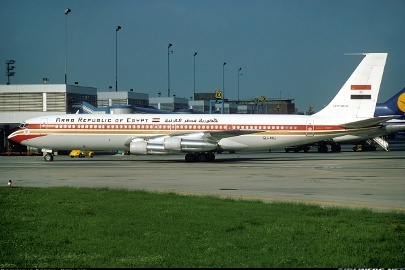 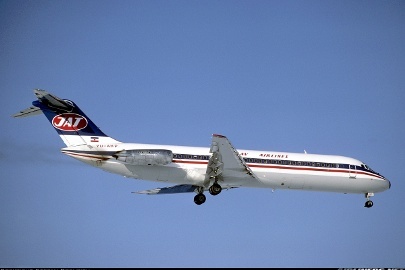 Leased from Tunisair 1978-1979. 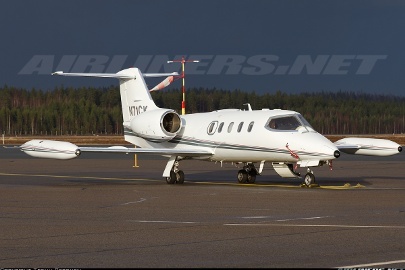 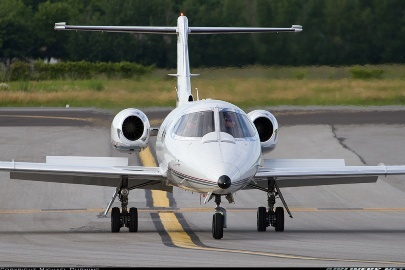 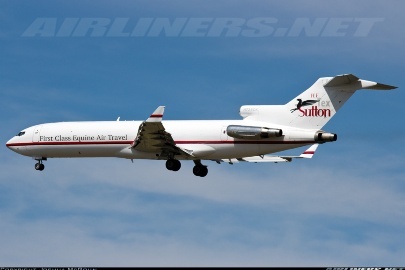 Thanks to Hallenmeister Mr. K. for taking us spotters out on the apron and allowing shots like these. 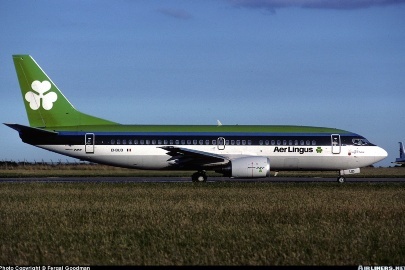 Never saw it in Saudia colors! 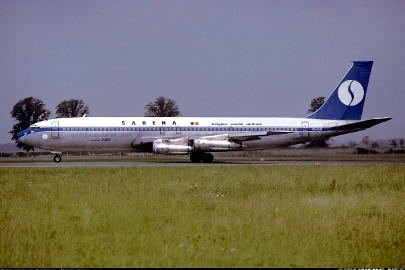 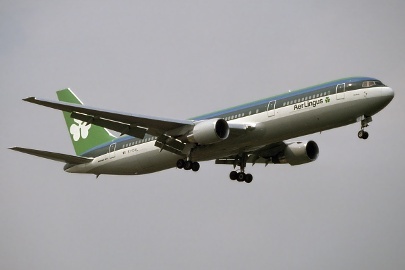 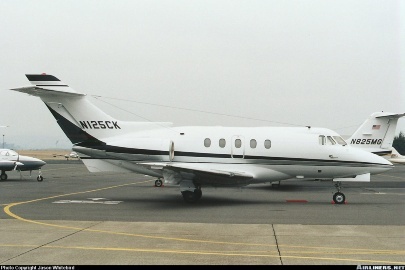 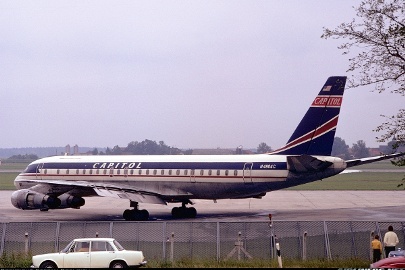 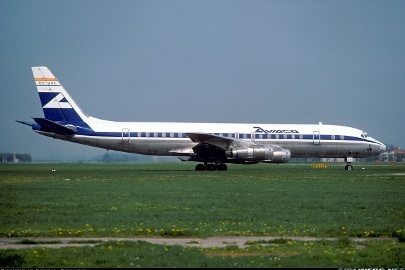 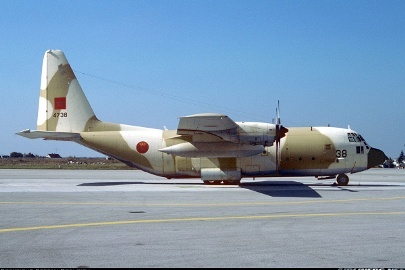 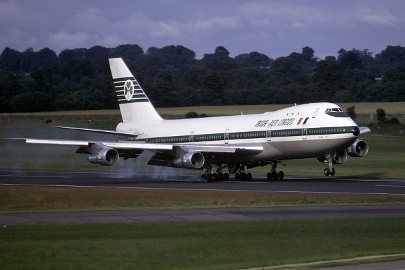 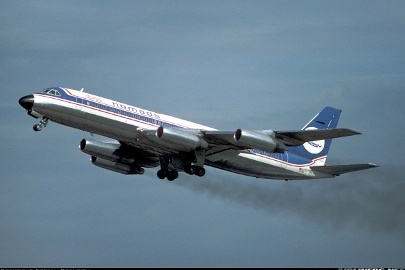 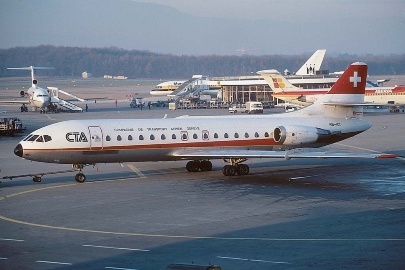 I did this a/c's final flight of its life 35 years after this picture was taken.